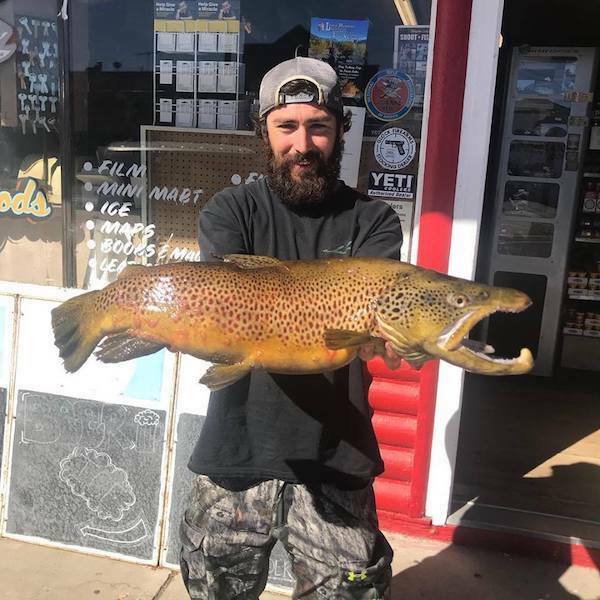 The ranch fished very well this week, the anglers we spoke with that were down there caught most of their fish on squirmy wormy’s, stonefly nymphs and dead drift crayfish. The action was good throughout the day down there. We have quite a few reservations coming up for the ranch so if you want to get on the water down there be sure to call ahead.